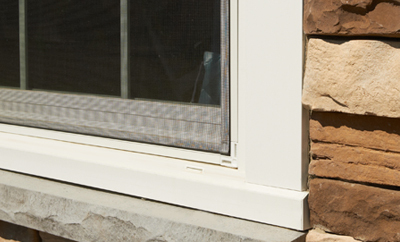 Simonton offers a wide array of vinyl doors and windows. Each shipment comes with a printed installation guide. We keep the most recent and up-to-date installation guides on our website for your convenience. These are basic guidelines for installing our products and do not anticipate problems that may occur during the installation process. Simonton highly recommends that you have a professional builder or contractor that is experienced with Simonton products perform the installation. 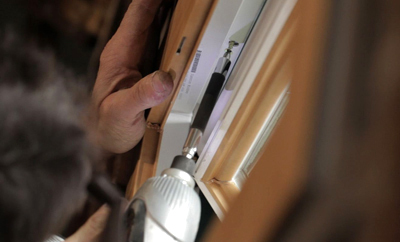 Read all instructions thoroughly before beginning the installation of the window or door. 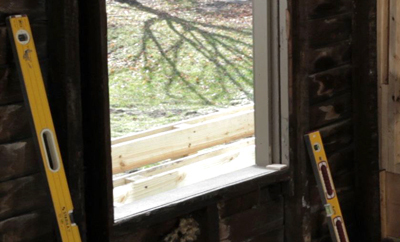 These instructions are intended as a basic guide for installing windows and doors. If you require more in-depth instructions, please contact us at 1-800-SIMONTON (800-746-6686). 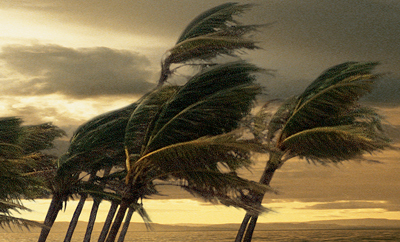 CAUTION: Some areas that are designated as high wind speed zones and wind-borne debris regions may require additional or special anchorage in order to comply with local and state building codes. Please consult your local Code Official for certified instructions regarding the installation of this product. Visit our Coastal Installation Page for installation and assembly instructions – including Florida Installation Drawings, Florida Product Approvals, and TDI Product Evaluations. 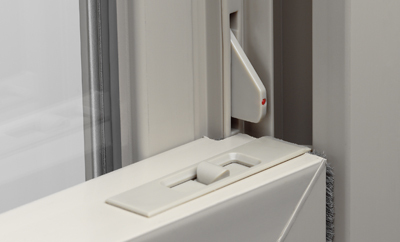 Although you don’t see flashing after it is installed, it is one of the most important items for weather resistance when installing windows and doors. It’s never been easier for you to get what you need to successfully close leads and have the most up-to-date information in the window industry. ProNetwork is a one-stop-shop, which includes valuable training courses, installation instructions, news tips, ability to earn rewards, plus so much more. Providing resources for your profession. 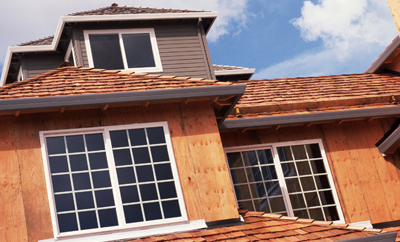 Whether you’re an architect, builder, remodeler or window replacement contractor, Simonton gives you the support and tools you need for all your window or patio door replacement projects. 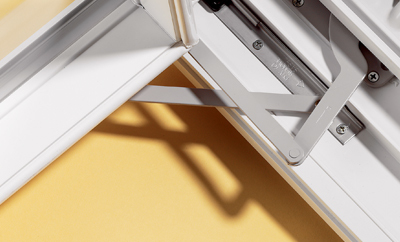 The ProCenter was created with you in mind — giving you the information and connections you need to get the job done. 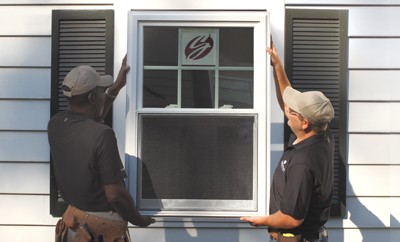 From training resources and sales materials covering the cost of replacement windows, to installation instructions and window size chart specifications, Simonton makes it easier for you to grow your business.